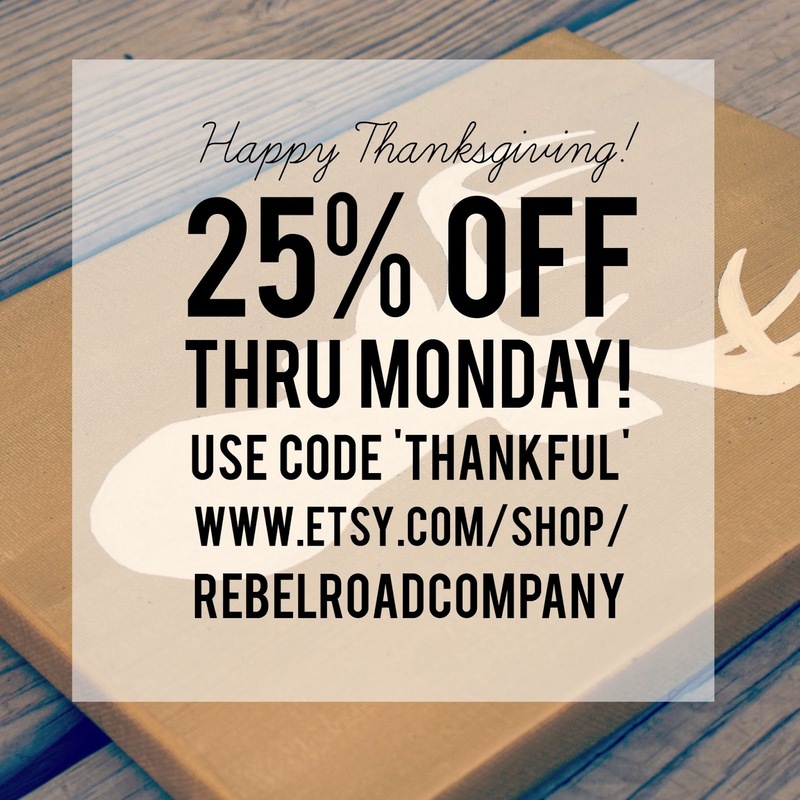 REBEL ROAD COMPANY: Happy Thanksgiving Sale! Oh heyyy! After a long time of radio silence, I'm back with a sale! Hope you're all having a lovely Thanksgiving. 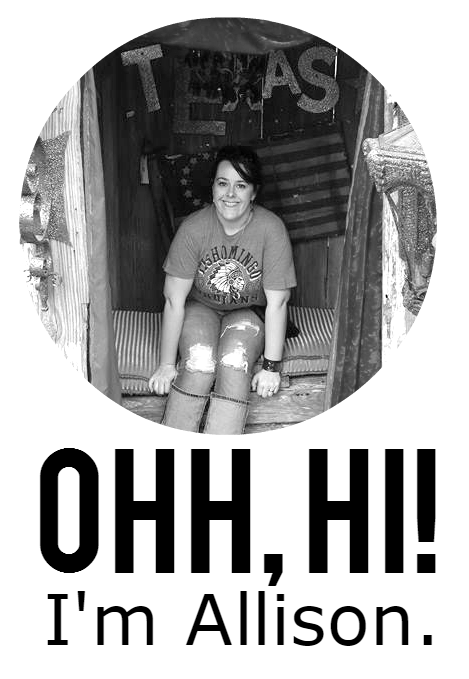 So thankful for all of your support! Use code 'THANKFUL' for 25% off my Etsy shop listings through Monday.